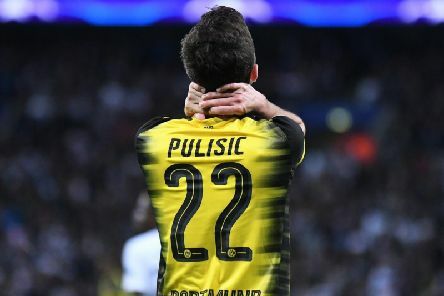 Christian Pulisic is the latest player with Banburyshire connections to sign for Chelsea. 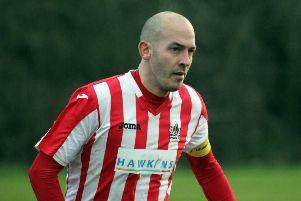 Mike Spaull hit the only goal of the game as Easington Sports eased into the third round of the Oxon Senior Cup. Easington Sports twice came from behind to earn a replay in their first ever Emirates FA Cup tie. 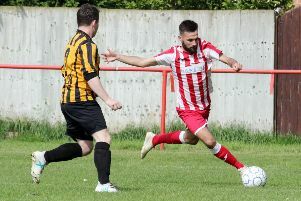 It proved to be one game too far for Easington Sports as they failed to get the three points they needed to seal promotion for the first time in the UHLSport Hellenic League. 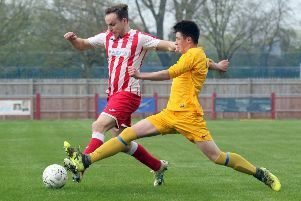 Easington Sports must make it seven wins on the spin in their final game to gain promotion. Easington Sports go into tonight’s (Monday) clash at Cheltenham Saracens still in the promotion race. Easington Sports entertain Kidlington Reserves tonight (Thursday) on the back of an excellent victory over the newly-crowned UHLSport Hellenic League champions. Easington Sports face a fight to get back into the UHLSport Hellenic League promotion race. 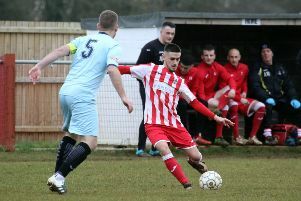 Easington Sports bowed out of the Bluefin Sport Challenge Cup at UHLSport Hellenic League premier division side Windsor. 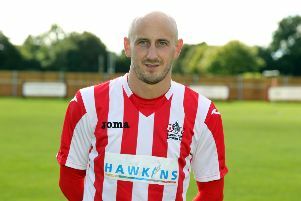 A solitary goal from the returning Andrew Stidder booked Easington Sports their place in the next round of the Bluefin Sport Challenge Cup. 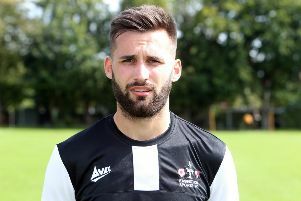 Callum Convey bagged a brace as Easington Sports got their UHLSport Hellenic League promotion push back on track. Easington Sports face two games in four days as they look to maintain their promotion push in the UHLSport Hellenic League. 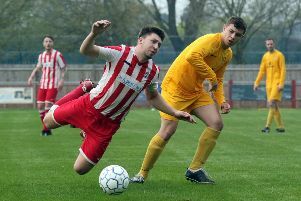 Easington Sports entertain Cirencester Town Development on Saturday after getting back to winning ways in the UHLSport Hellenic League. 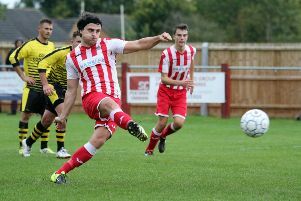 Banbury United eased into the last four of the Oxon Senior Cup but not before a scare at Easington Sports. Easington Sports will face Moreton Rangers in the next round of the UHLSport Blufin Sport Challenge Cup. Easington Sports face a fight to hold on to second place in the UHLSport Hellenic League. 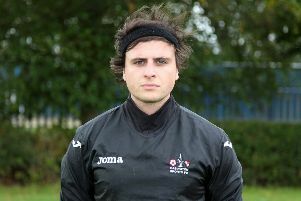 Easington Sports manager Ben Milner had to be content with a solitary point from his first UHLSport Hellenic League game in charge of Easington Sports. 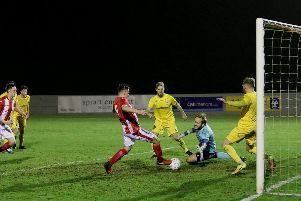 Brackley Town Saints exited the UHLSport Hellenic League Perpetua Press Floodlit Cup on Wednesday. 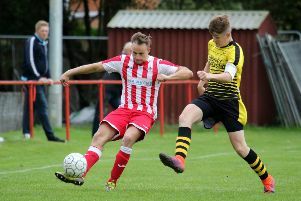 Easington Sports took another big step towards promotion in the UHLSport Hellenic League by making eight wins on the spin in all competitions. 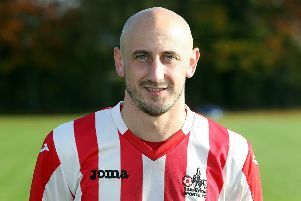 Darren Beckett saw Easington Sports cruise into the next round of the Oxon Senior Cup and then announced it was his last game in charge.